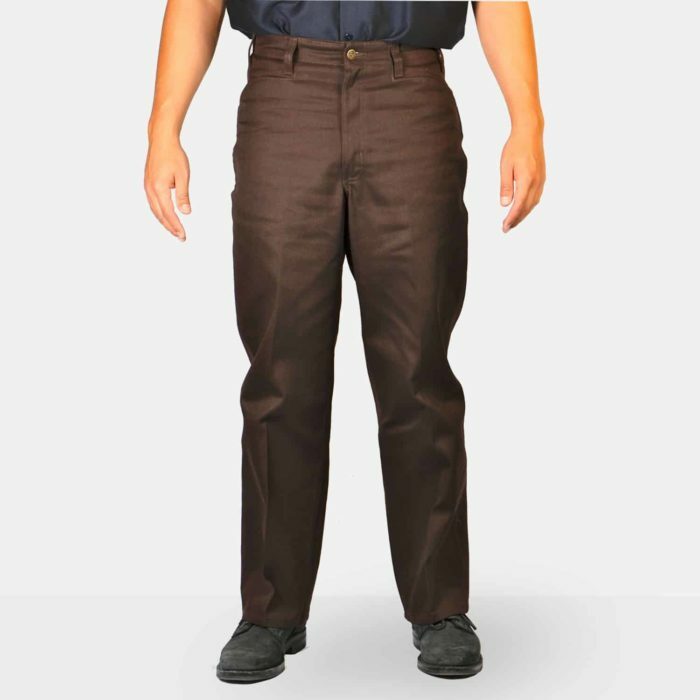 Gorilla cut brown pants bring them back!!! We have no plans at this time to offer more colors in Gorilla Cut pants; however, maybe at some point in the future. This is a fine example of American badassness. I’ve rocked these same pair of pants since the late 90’s & they KILL! No joke, BD are the King Kong of quality product. 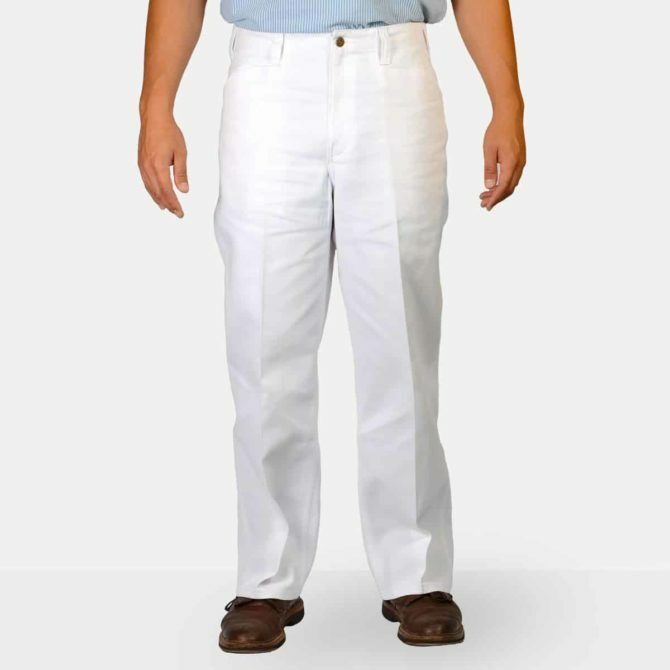 Keep it up felllas, would be proud to manufacture this American fabric. Very good quality and comfortable. I’m 5’9 and I have muscular legs but this pair is still a bit looser in the leg than I would like, though. 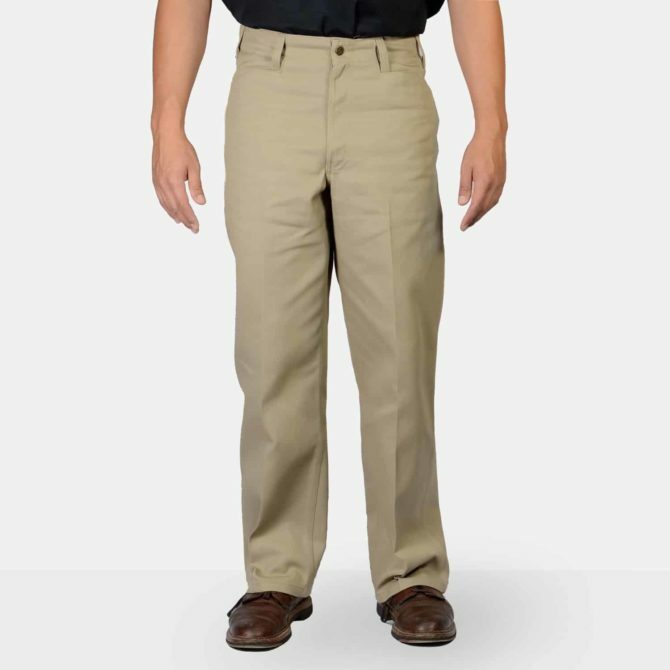 I will give the trim fit a try with the same waist (38″) and length (30″). One of the problems I think is that I am more like a 37″w X 29″l than 38 X 30. I need brown gorilla cut ….no more???? 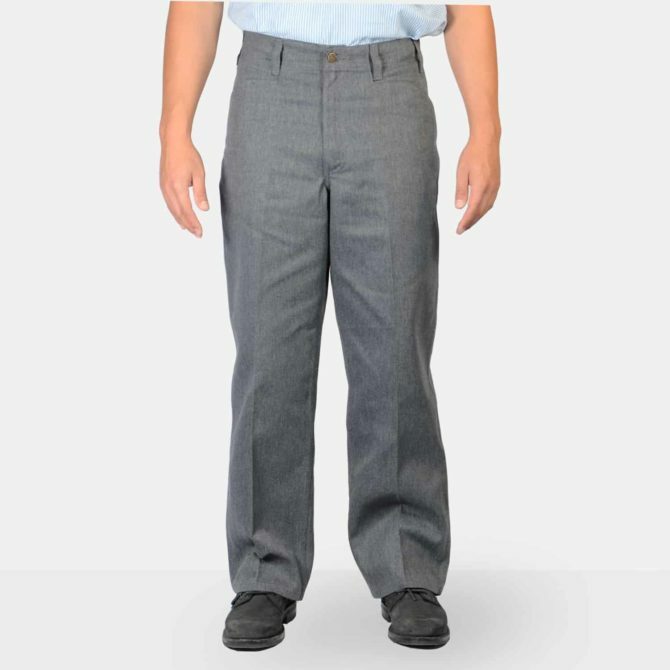 These are very good work pants and really do hold up to sheet metal welding ,cement etc I remember way back in 2000 they where impossible to find ,and wearing Ben Davis shirts and school was not ok ,the “guards” would confiscate them ,no monkey shirts they always said ,now I wear monkey cloths everyday! We wore those in junior high, junior high school, Oakland California.Slash pockets, nothing better.